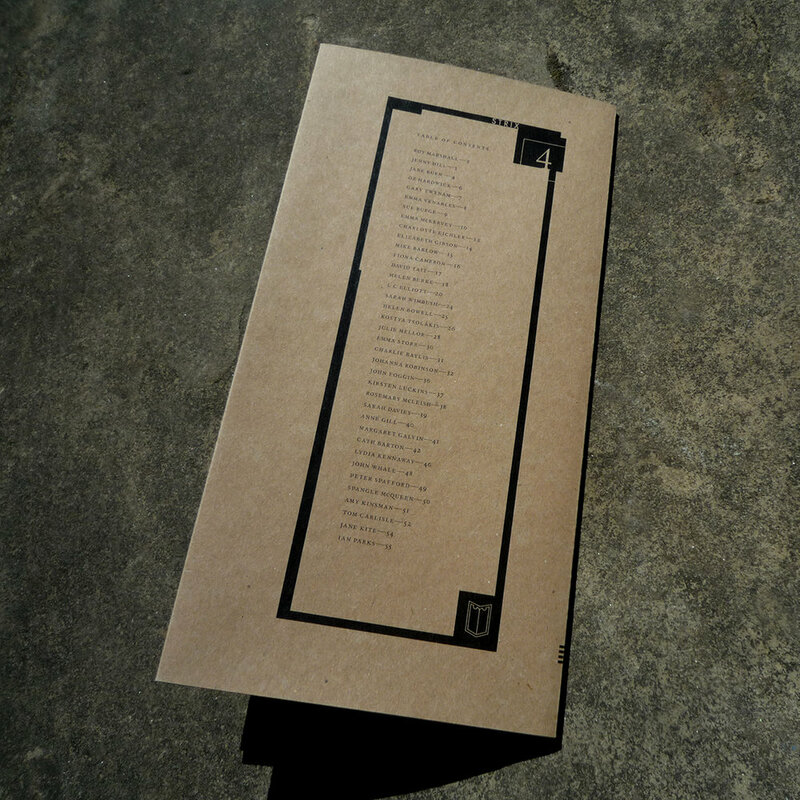 A 60-page tall-format magazine containing 38 poems and 5 short fictions [tall format, 150 x 297 mm]. Submissions for this issue were received throughout the month of May 2018. This summer issue, our fourth, is the first to be printed, folded and stapled outside the b-e-n-d studio. All we’ve been left with is the hand-folding of the covers. 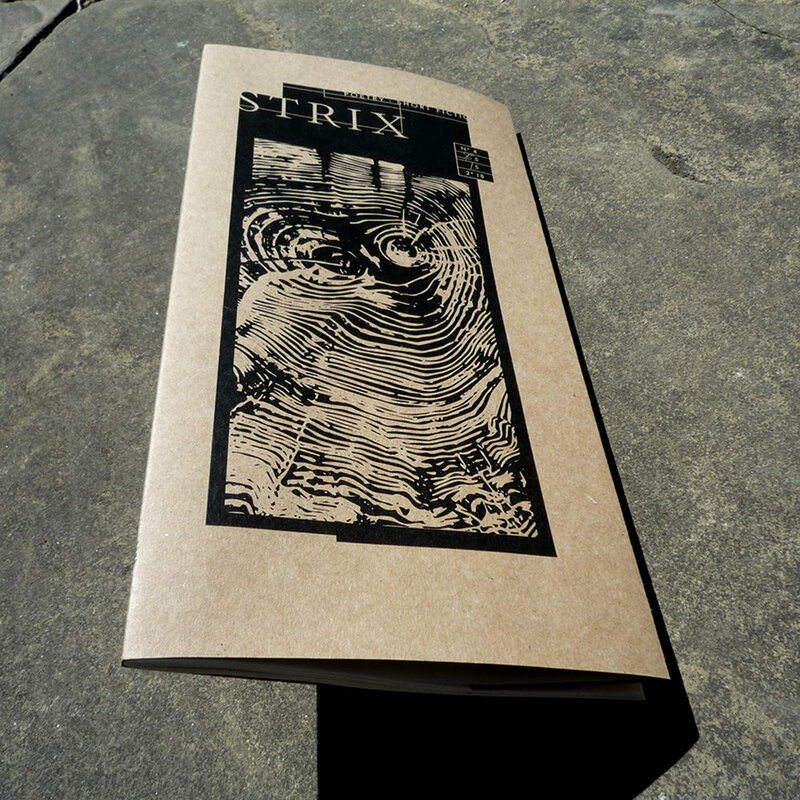 Many thanks to Footprint, the excellent (and highly recommended) printwork cooperative here in Leeds.